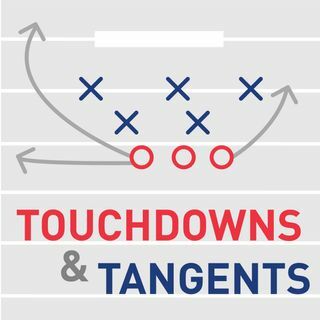 Touchdowns and Tangents discusses some of the NFL's biggest movements this week in free agency. They share the winners and losers as well as who else is still out there. Of course, the dynamic duo shares updates on the Rams, Chargers, Raiders and Kyler Murray. Kenny and Pete get into a heated discussion about Phuck Boi culture.